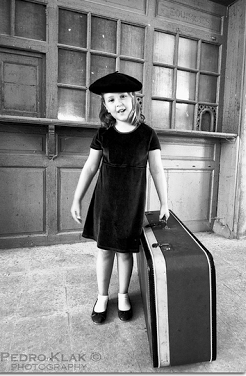 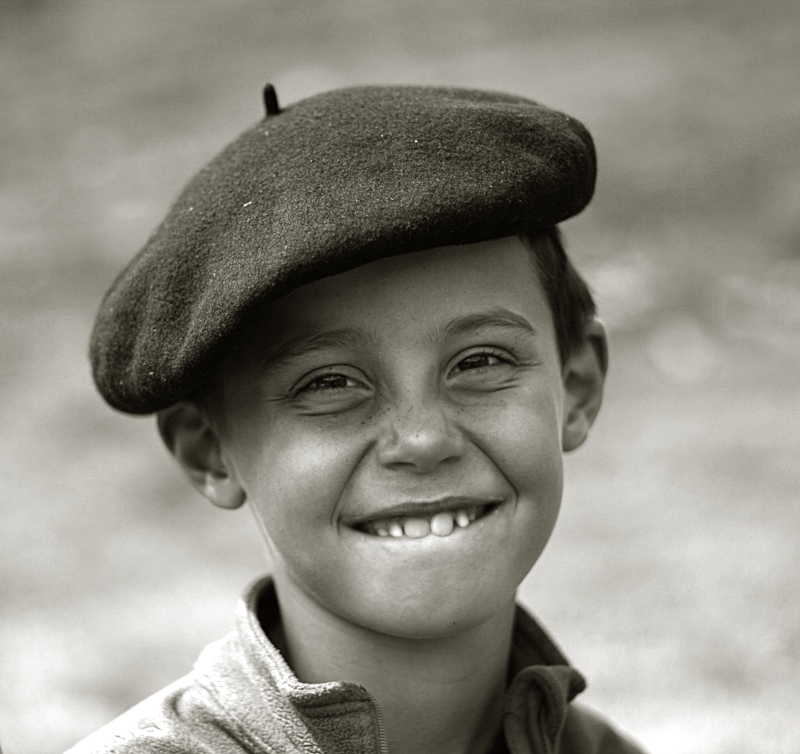 Get your offspring, niece or nephew, the kid down the road the real thing: a traditional Béret Basque! 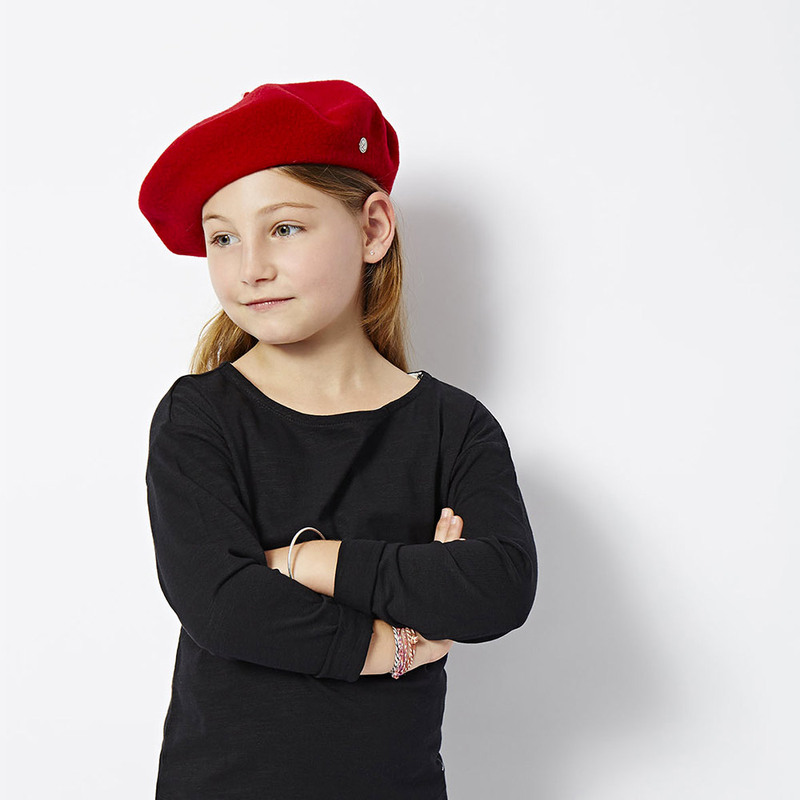 Lined, without a headband, easily stretchable to ensure a comfortable fit. 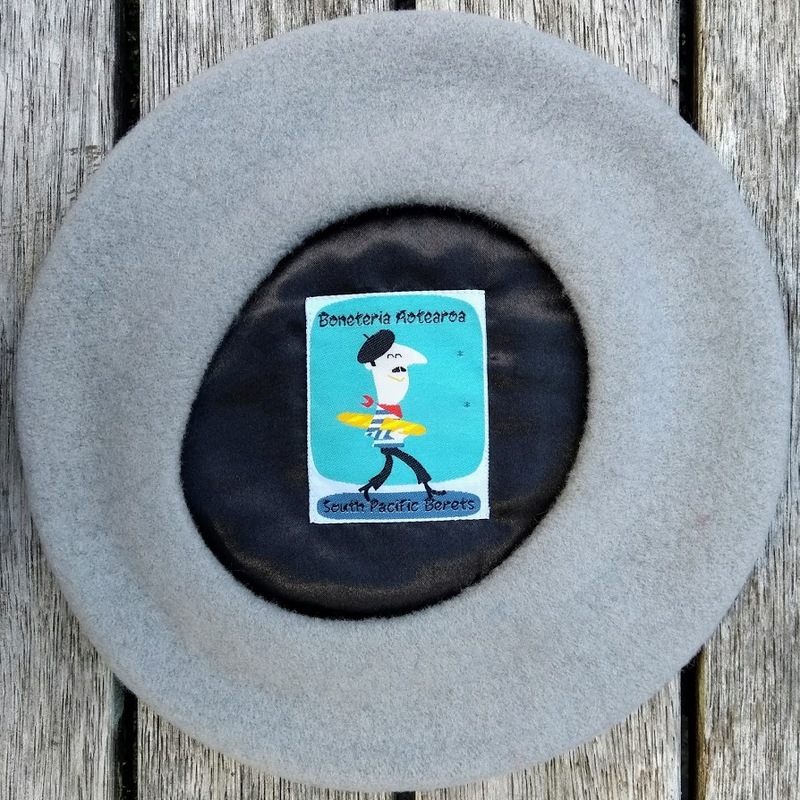 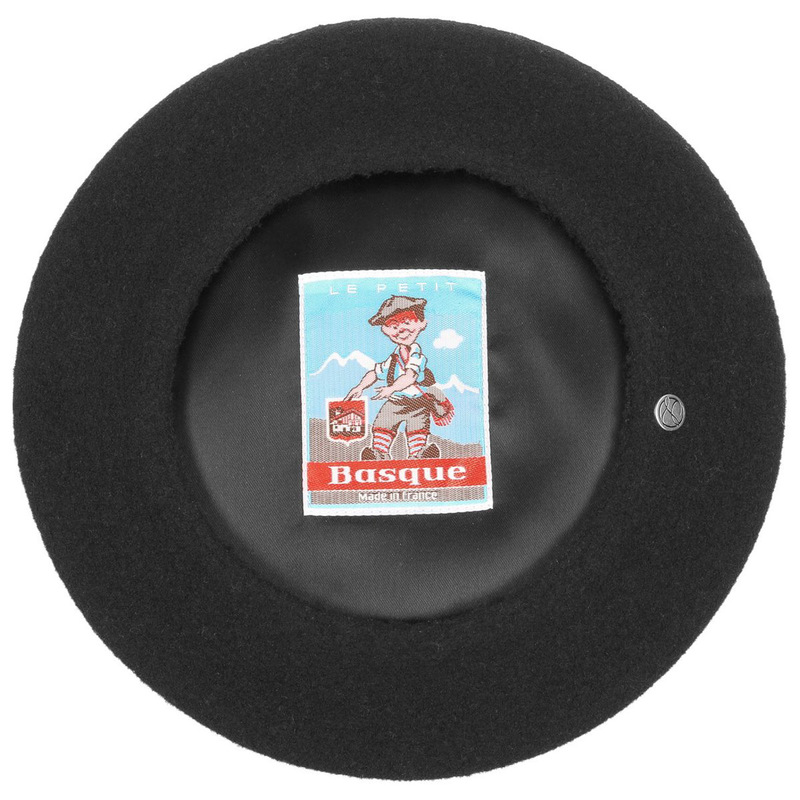 The Le Petit Qui-Oui is a genuine Basque beret specifically designed and manufactured for South Pacific Berets. 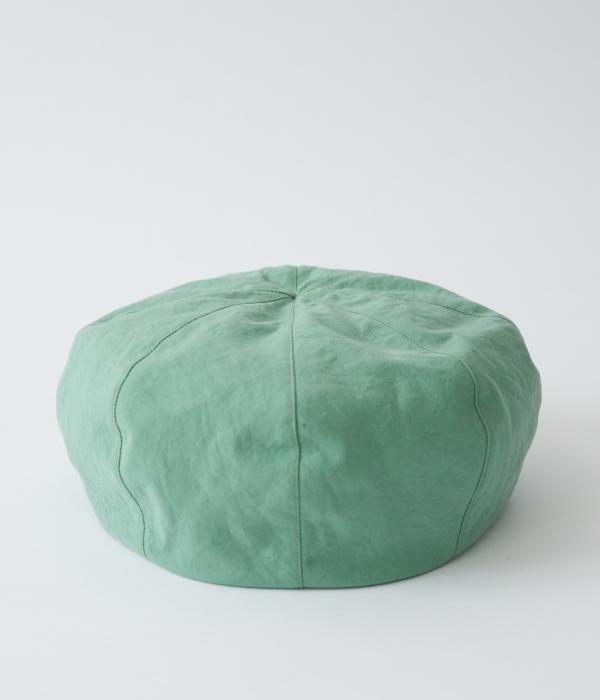 The "Little Kiwi" is made to our specifications in the softest merino wool, in black and 10 stunning colours, 25cm diameter, fitted with satin lining and a custom woven label. 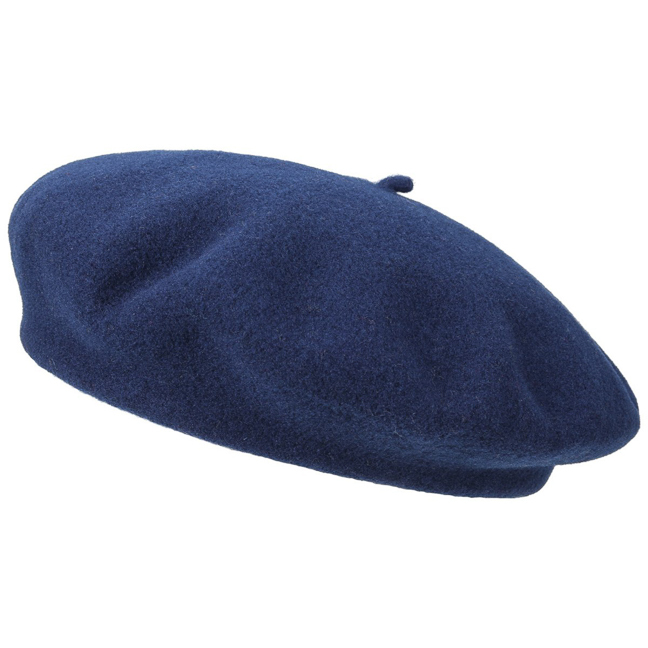 Best, these berets come at the very competitive price of $35.00! 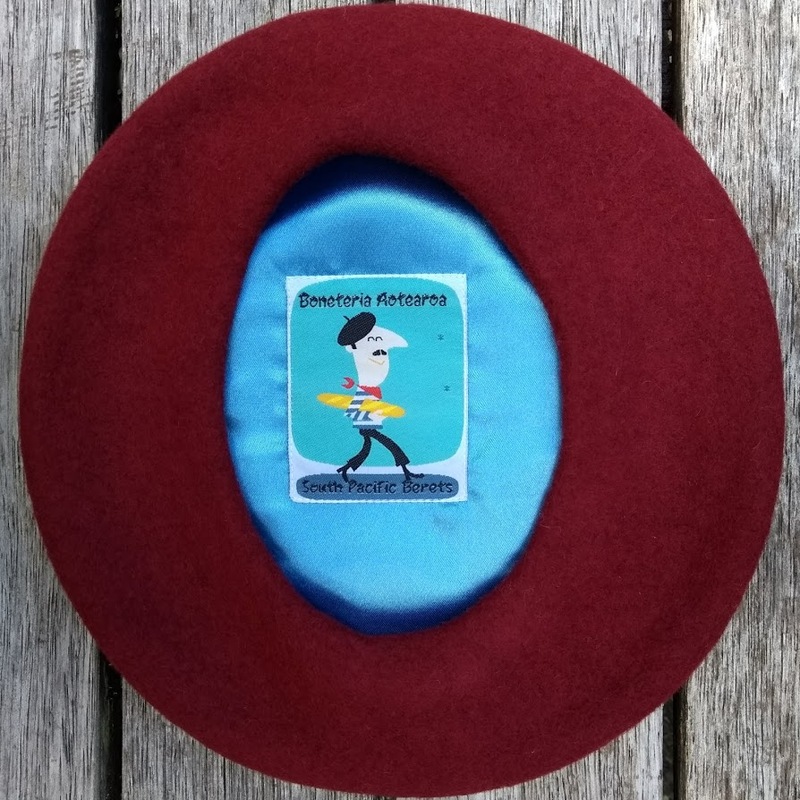 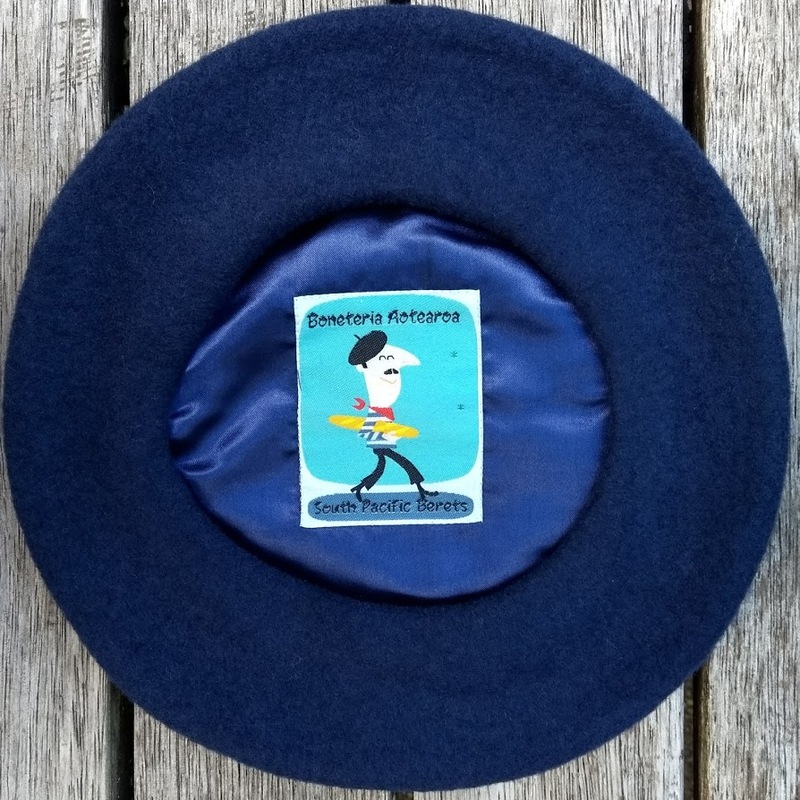 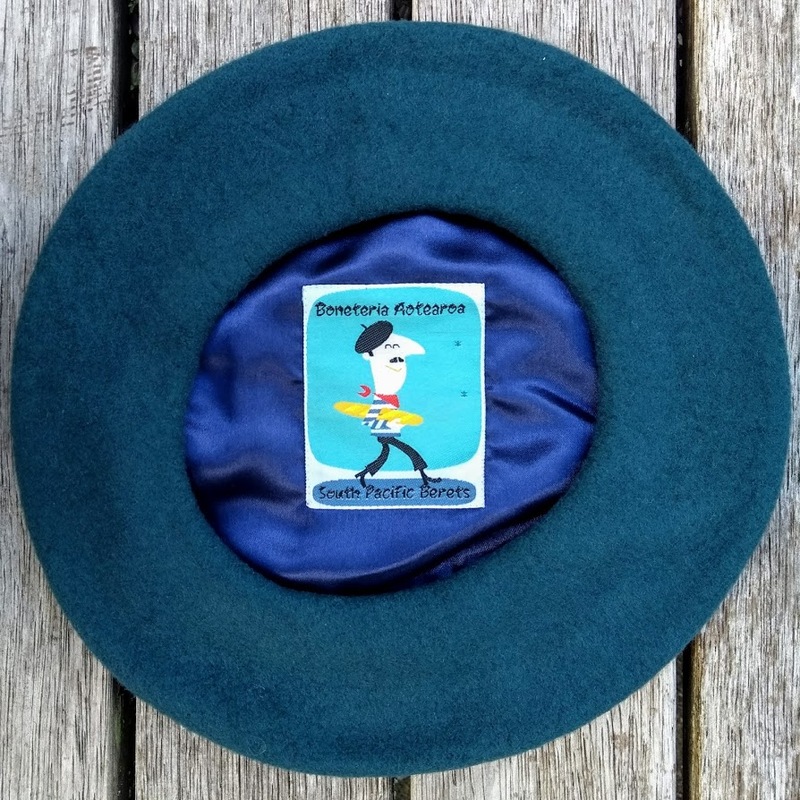 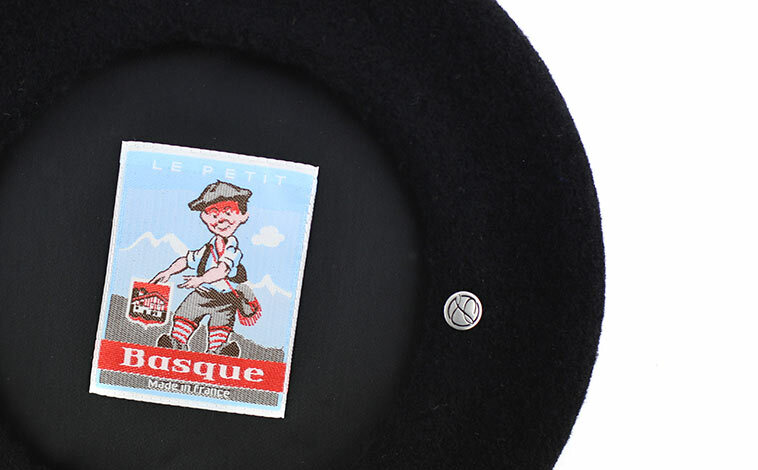 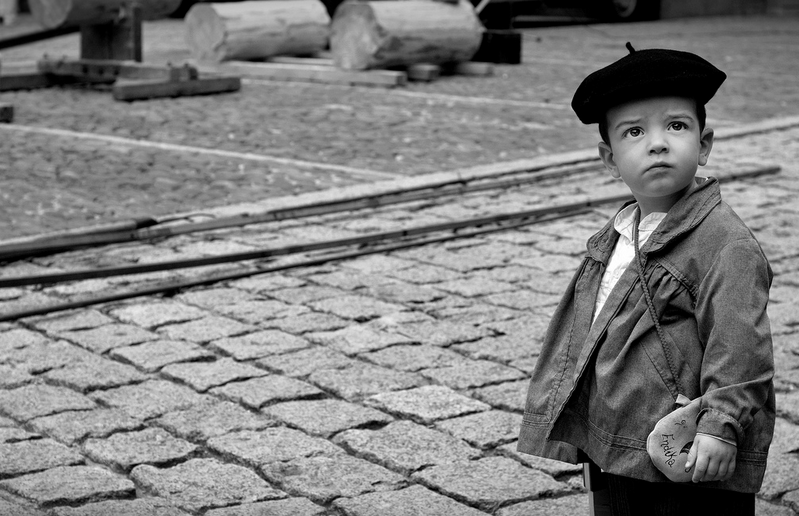 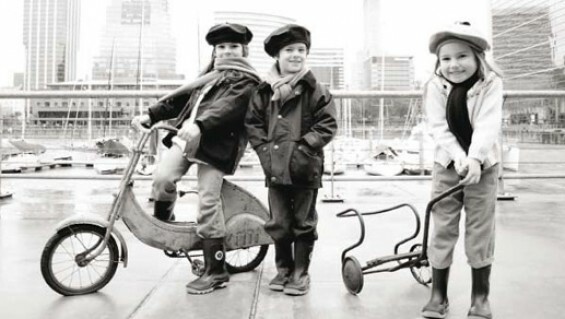 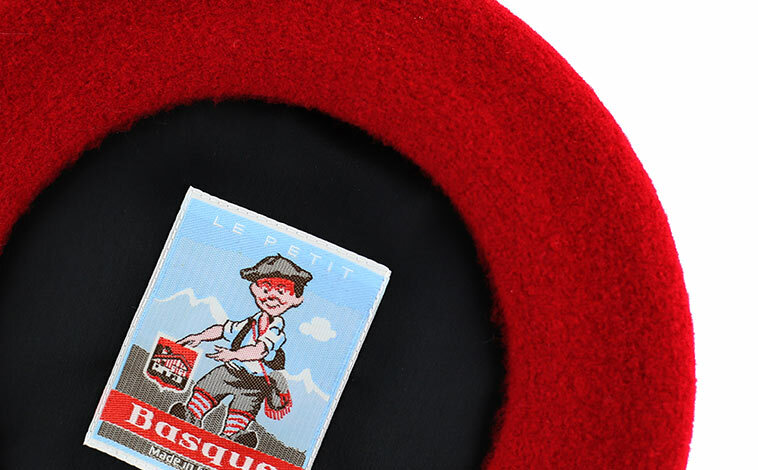 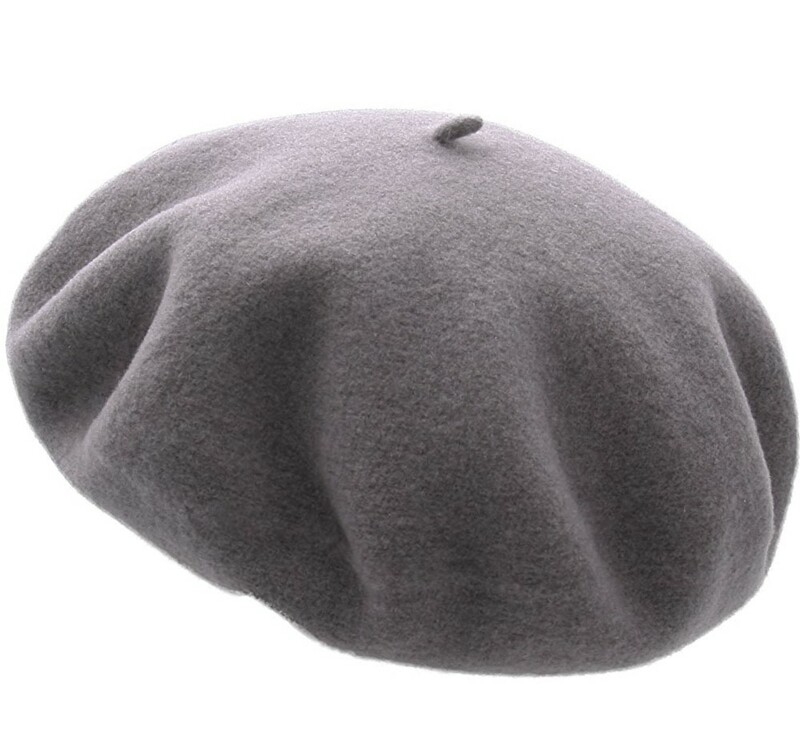 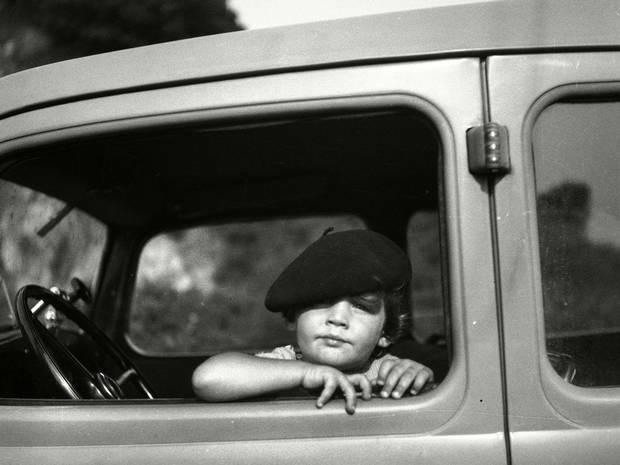 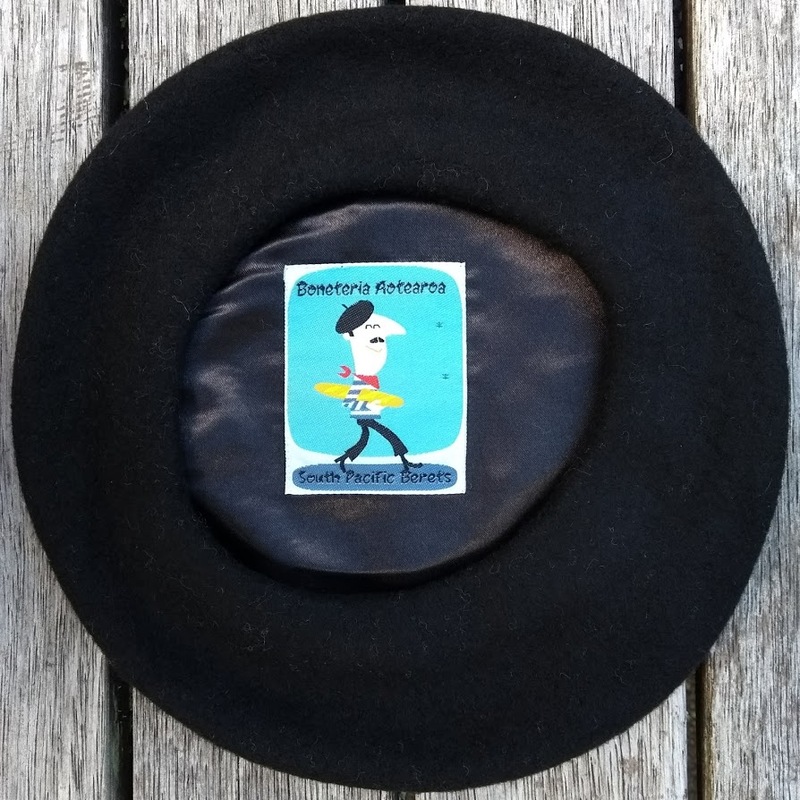 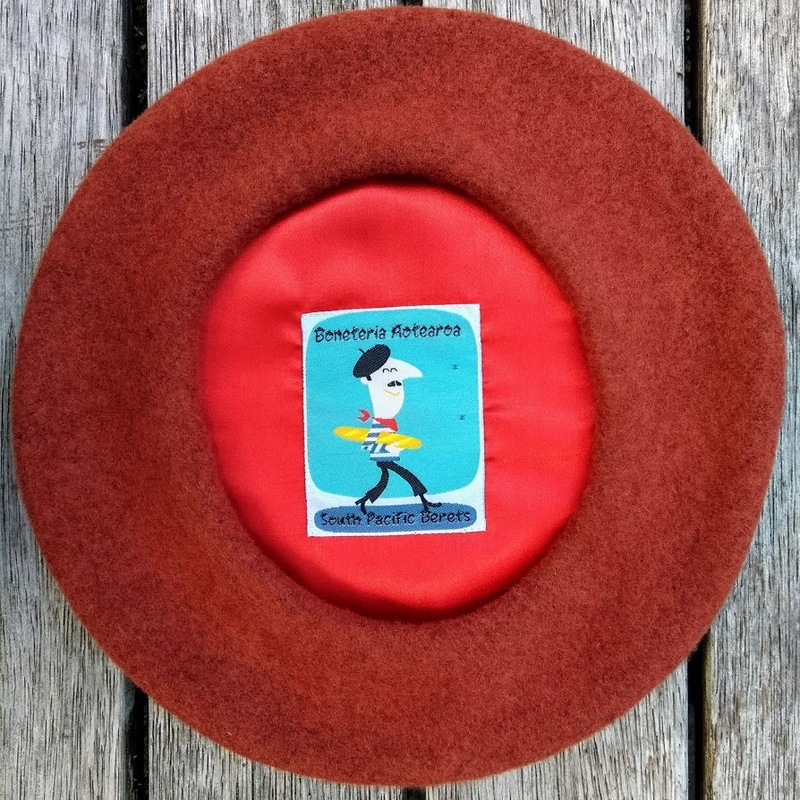 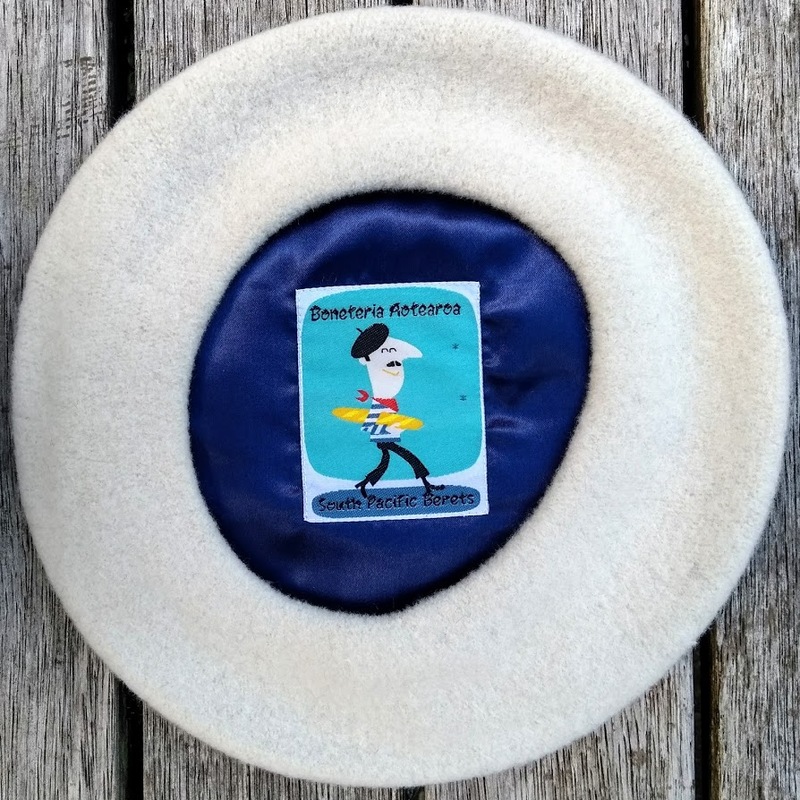 The Le Petit Basque is a traditional Béret Basque, made by the world's oldest beret manufacturer Laulhère in the French Béarn. 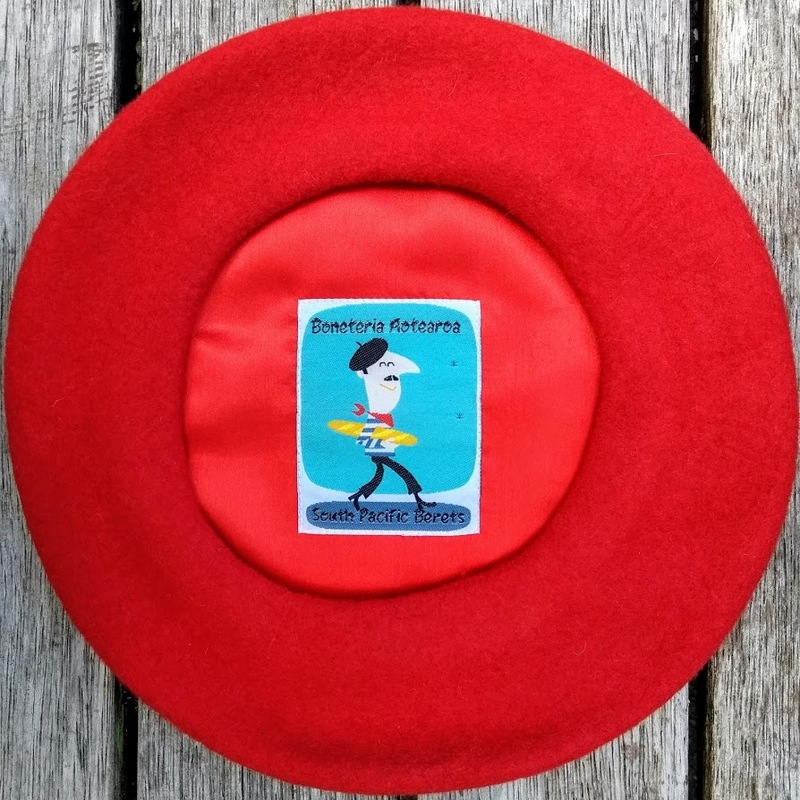 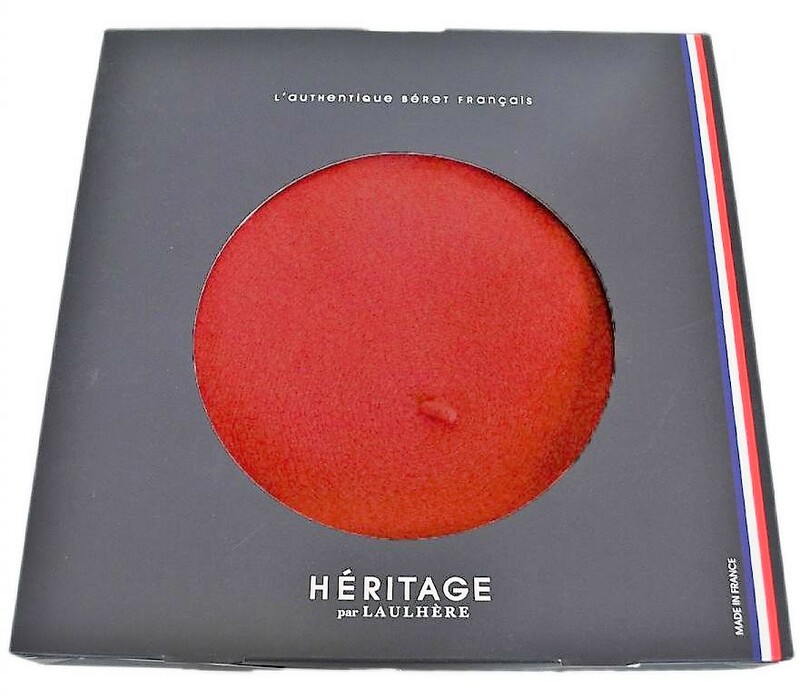 These 250mm diameter berets are available in black, hermes (red), midnight blue and gris clair (light grey). 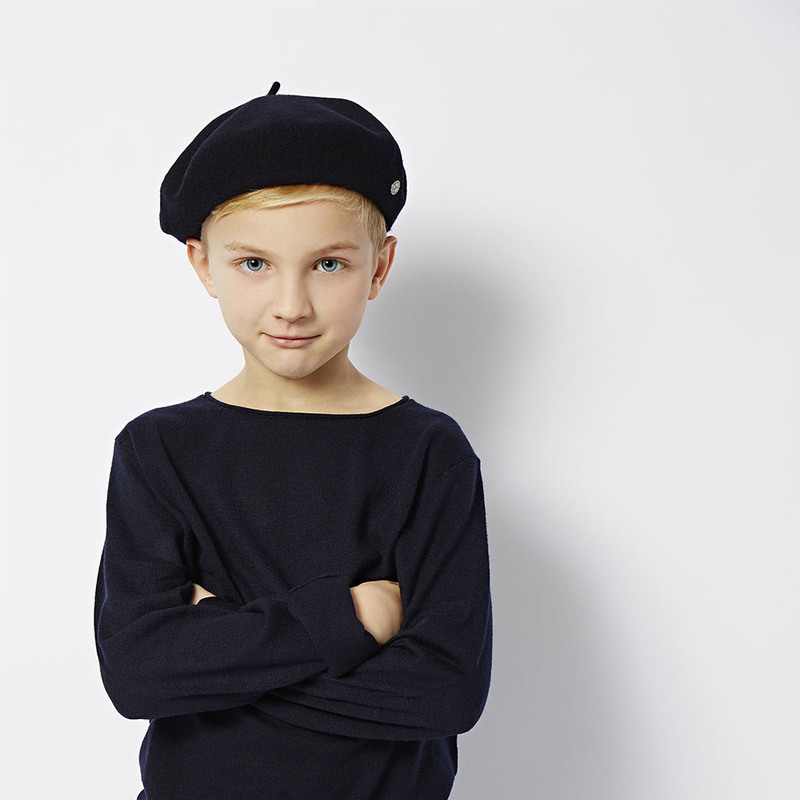 Made of 100% pure Australian merino wool with a satin lining and its own "Le Petit Basque" embroidered label. 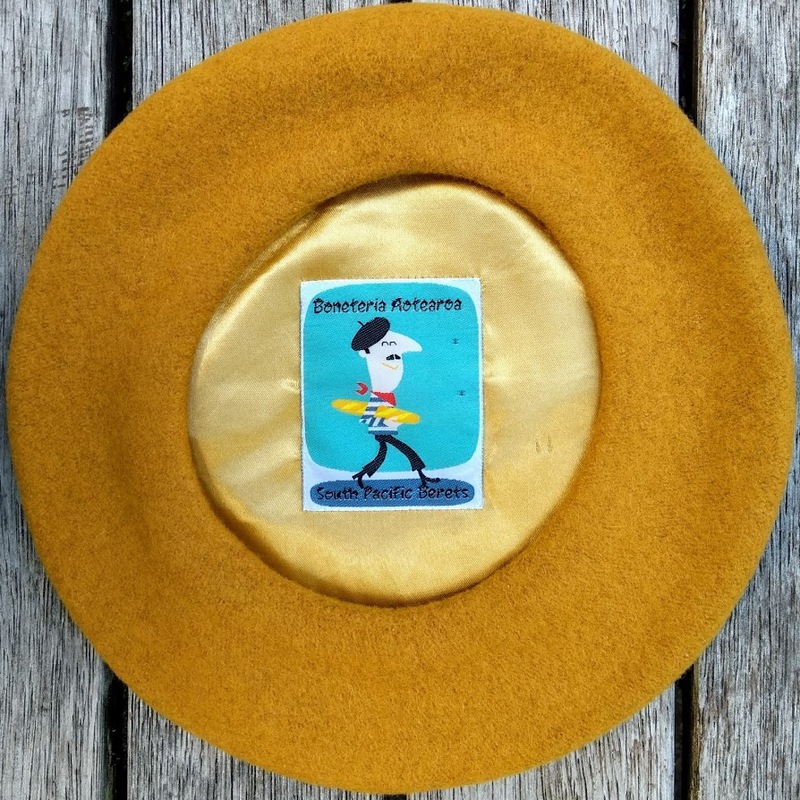 The beret comes in a cardboard gift box. 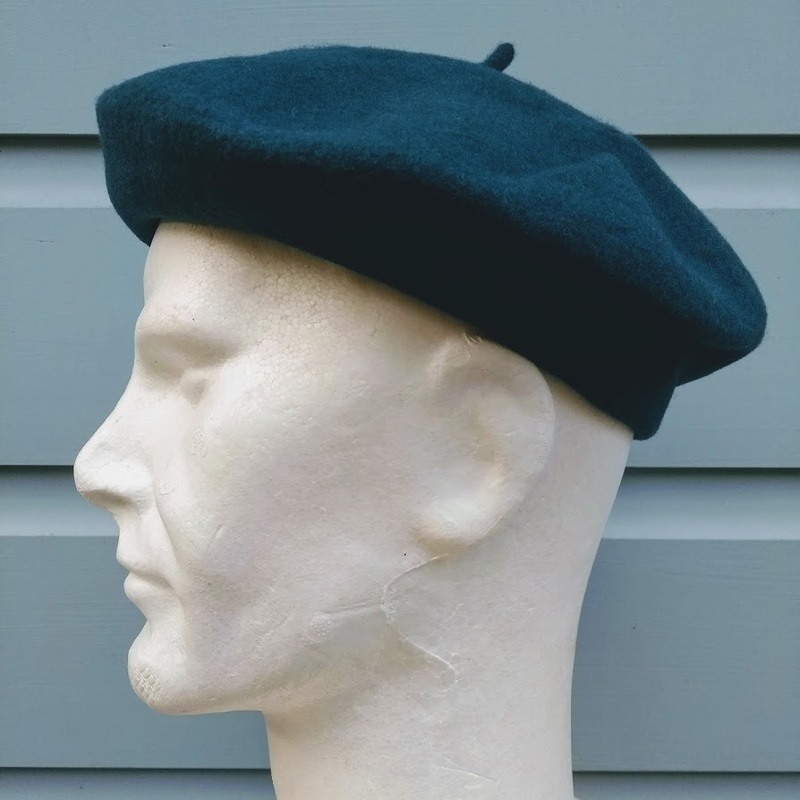 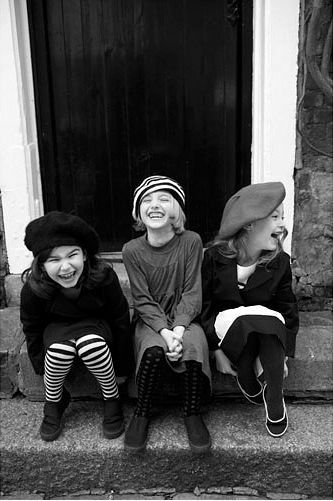 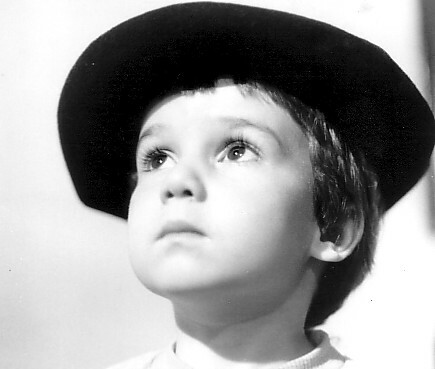 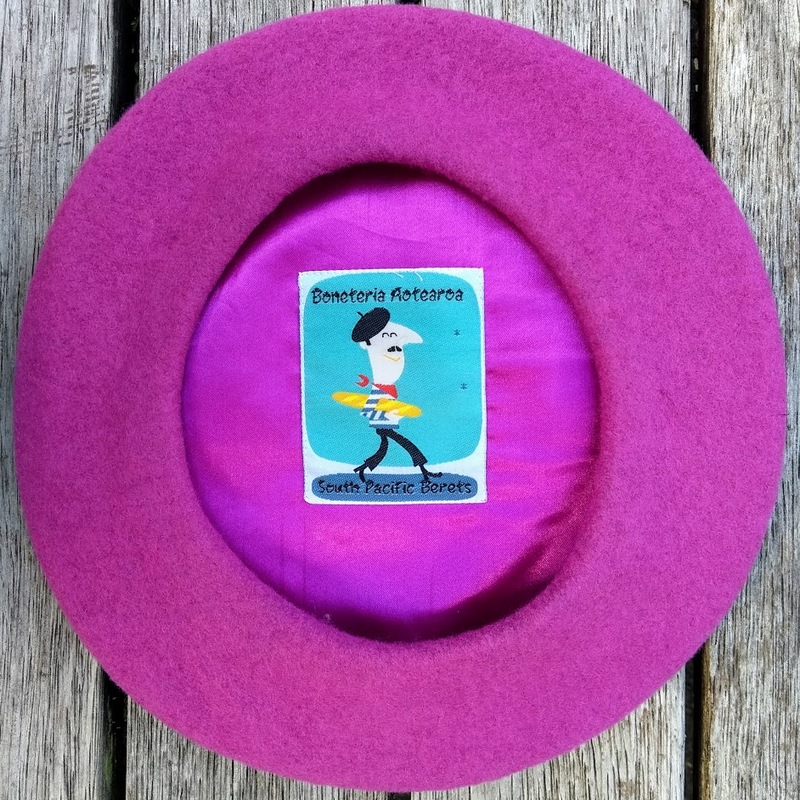 And, as with any quality French berets, they are impermeable!